On Tuesday and Wednesday, April 3 and April 4, protests of Arab fellow citizens in Ahvaz and various cities of Khuzestan province continued against the suppressive, oppressive and discriminatory policies of the ruling religious fascism for the second week. They demand the release of those arrested during the recent protests, with at least 160 people arrested. 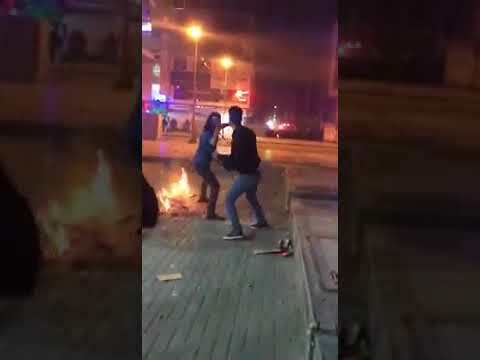 On Tuesday night, people's demonstrations in many areas, including Alawi and Lashkar-Abad districts of Ahvaz,, were attacked by suppressive forces with bats, tear gas and firing, leading to a conflict that lasted for hours. 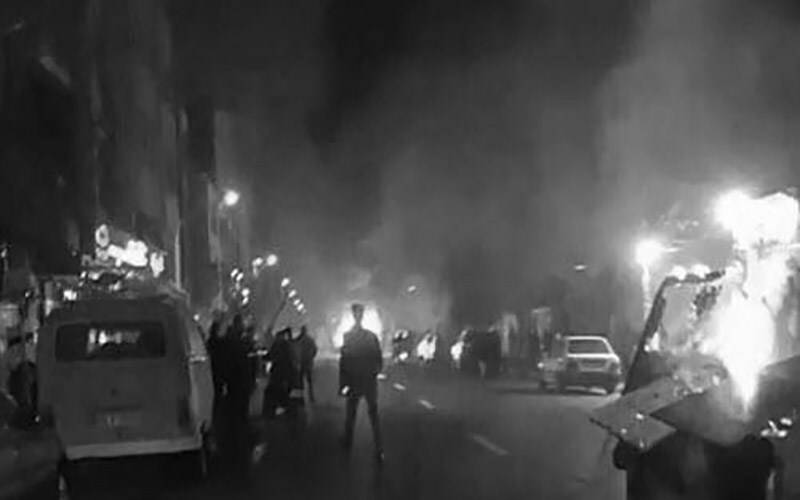 The night before, the people, especially the young people of Malashiyeh, in the southwest of Ahvaz, demanded the release of all detainees and political prisoners by shouting slogans against the clerical regime. The clerical regime in fear of spreading the protests has added to the repressive forces in the province of Khuzestan, and has deployed a large number of revolutionary guards and intelligence forces in the cities of Ahvaz, Abadan, Khorramshahr, Mahshahr, etc. The Iranian resistance calls on the international human rights community to condemn the regime's repression and discrimination against fellow Arab countrymen and the immediate release of the prisoners of this province, especially those arrested in recent days, and calls on the Iranian people, especially the youth of Khuzestan, to express solidarity and to support the protesters.